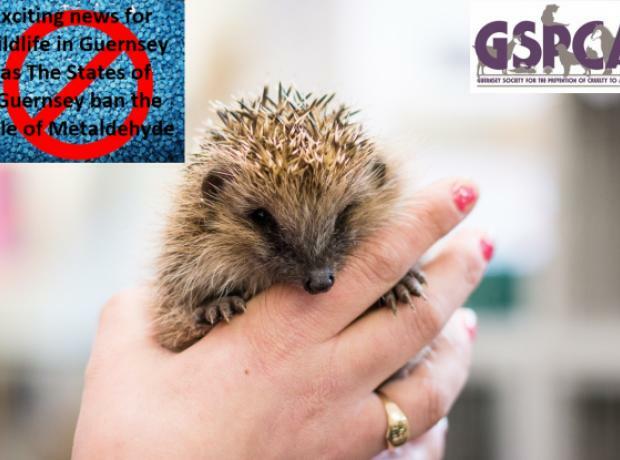 The GSPCA and RSPB Guernsey are delighted to report that The States of Guernsey have banned the sale of Metaldehyde. Under the Poisonous Substances (Guernsey) Law, 1994, and Regulation 11(8) of the Control of Poisonous Substances (Guernsey) Regulations, 2014, as amended, the approval of the products containing the active ingredients Metaldehyde is hereby revoked. It will be prohibited from sale as of 30th June 2019 and prohibited from use the following year on the 30thJune 2020. At the GSPCA we currently have 113 hedgehogs in our care and they keep on coming. Many will think that hedgehogs will be tucked up for the Winter by now but this is far from the truth. 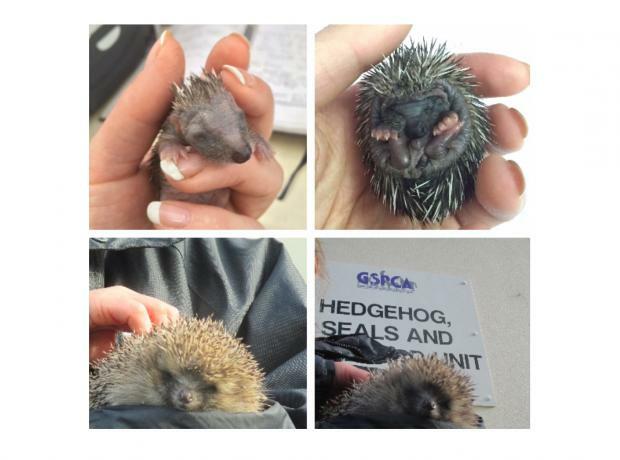 Every day the GSPCA are rescuing and helping hedgehogs in need and many only a month or two old. Publicity for hedgehogs often includes that they hibernate during the Winter months but unless the temperature is below 5C they struggle to huddle down for what should be a long slumber. With the exceptionally warm weather it has been exceptionally busy at the GSPCA. 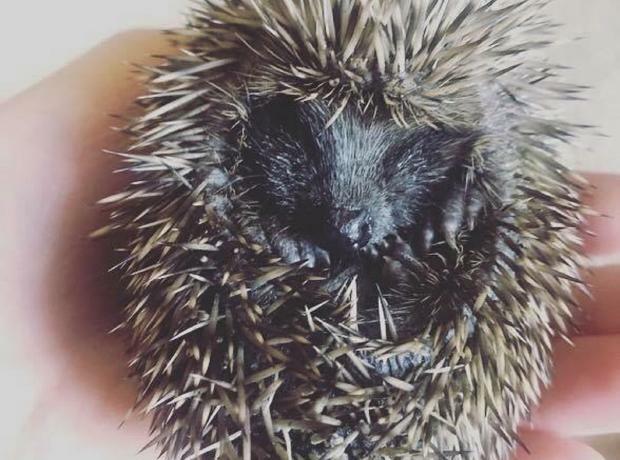 One of the biggest casualties being effected have been hedgehogs and the GSPCA is appealing for islanders to do all they can to help our prickly friends. From dehydrated baby hedgehogs to those covered in fly eggs and maggots we have helped 32 hedgehogs since the start of this month. Two baby hoglets that were found dehydrated close to death were Minnie and Britany who has her picture above. Charlotte Le Marquand is from Guernsey and currently a zoology student at Swansea University undertaking her final year project under the supervision of Dr Dan Forman. The main focus of my project is to understand the distribution and abundance of hedgehogs in Guernsey. Charlotte has previously undertaken some volunteer work with the GSPCA during 2009 and has also visited the Shelter with a veterinary surgeon from Les Eturs Veterinary Centre while on work experience in 2013 and also this summer as we are helping support her with her project.